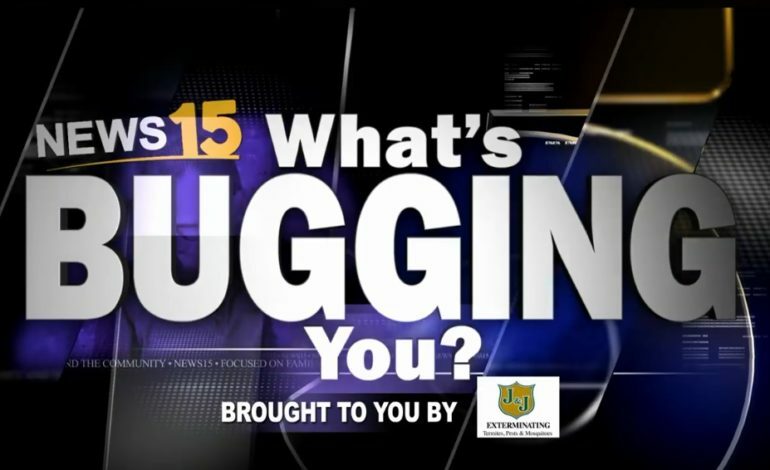 January 17th, 2019 Taylor Trache Lafayette, News15 Today, What's Bugging You? Scott wrote into News 15’s Taylor Trache with this week’s WBY. The thing that bothers him? Netflix. Taylor, Meagan, Jordan and Jamie all weigh in on the grievance.